Oklahoma wedding photo by Sheradee Hurst. There is something to be said for perfect timing, especially at a wedding. Oklahoma boudoir photo by Christie Conyer. Army wife does boudoir photos for anniversary gift to her husband on deployment. Getting married in Oklahoma? 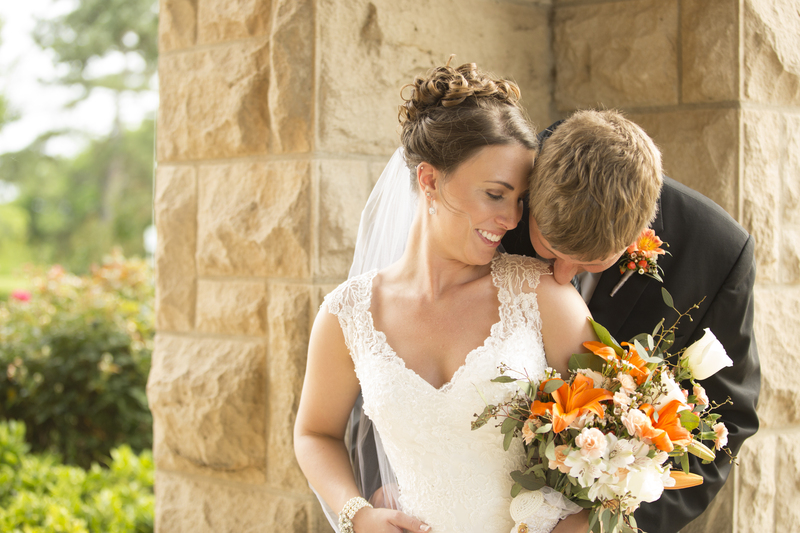 Chris Thomas is the man to shoot your wedding video! 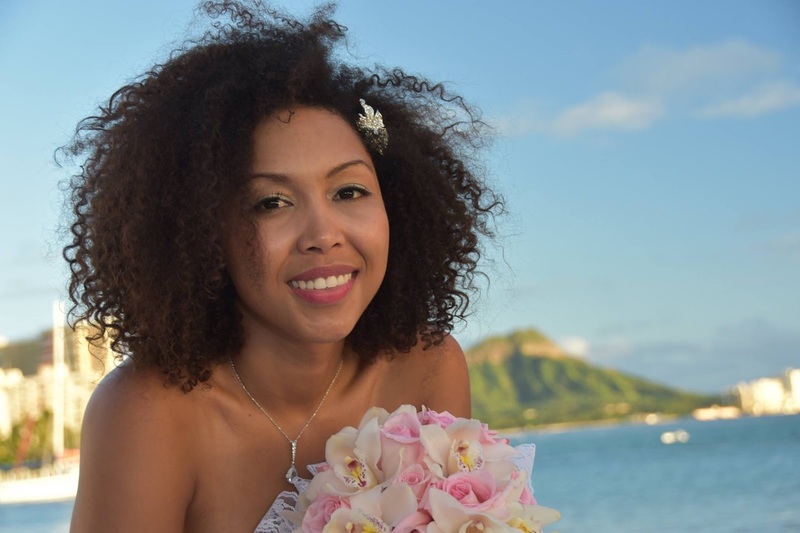 Stunning French Bride from Reunion Island gets married in Hawaii. 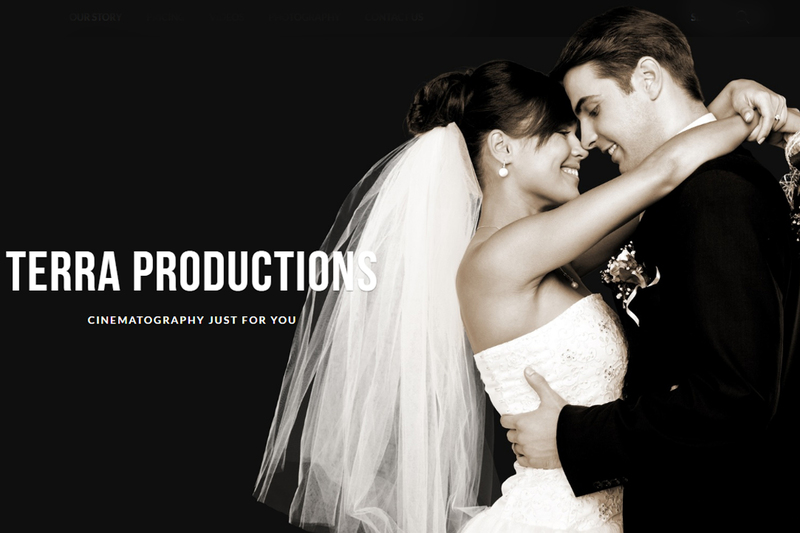 Tulsa, OK, Oklahoma, Wedding Photographer, wedding photography, wedding photos, photo album, pictures, video, videography, professional photographers, Video. � Copyright 2001-2017. All rights reserved. Wedding-Photos.org is a division of Bridal Dream Wedding Company.